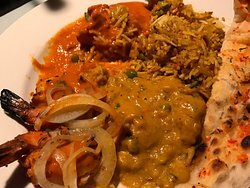 Very vegetarian/ vegan friendly!From the menu, we ordered the Tandoori Chicken (platter); and the Fish Vindaloo.... a little mini salad, rice and naan ...I had the Tandoori chicken with butter sauce and rice, two star, excellent. 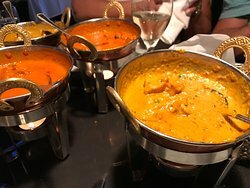 Are you looking for mouth-watering Indian food in Kelowna? 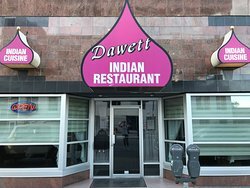 Dawett Fine Indian Cuisine offers a great selection of appetizers, chicken, lamb, pork, seafood and vegetarian options, all cooked up in the authentic Indian style. We pride ourselves on our friendly and attentive customer service, placing your comfort at the top of our priorities. Great place for authentic Indian cuisine in Kelowna. Prices were realistic and the service was good. It's located in the downtown core and within walking distance to many of the hotels. Well worth the visit if you're in the area. 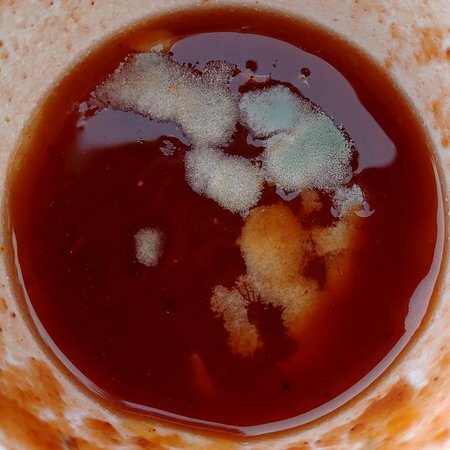 PineSol cleaning during dinner, poor public health and sanitation! Great food! 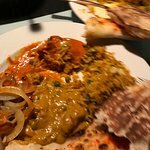 We have been to Kelowna several times and I don’t think we tried better Indian food there and accompanied by such a great service. We couldn’t stop eating. Chicken Korma and Lamb Curry. Need I say more. 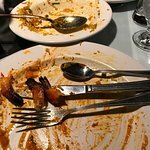 Exceptional meal, great service and atmosphere. We love this place. Love the selection of vegetarian cuisine. 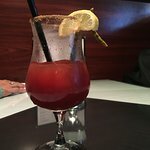 Service and food has been excellent on a few different occasions. Will definitely go back. 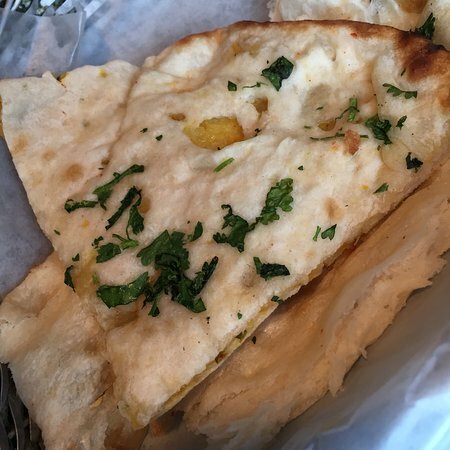 Fave is Eggplant Bharta and coconut naan. 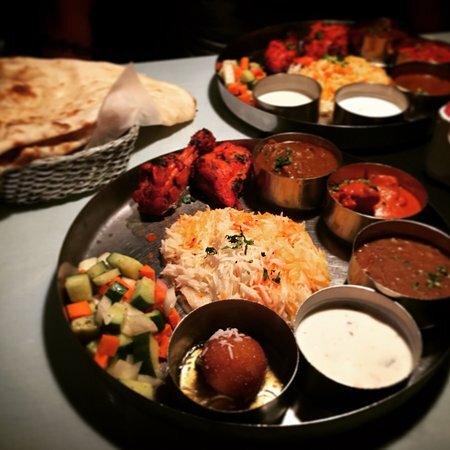 A great selection of traditional Indian food. Served in chafing dishes to keep it hot. You can ask for various spice levels, but be conservative. 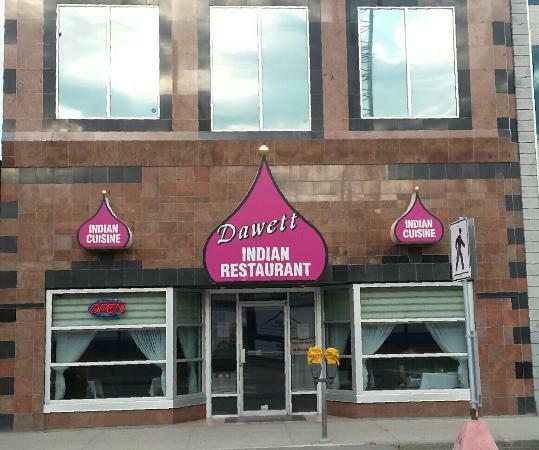 Get quick answers from Dawett Fine Indian Cuisine staff and past visitors.